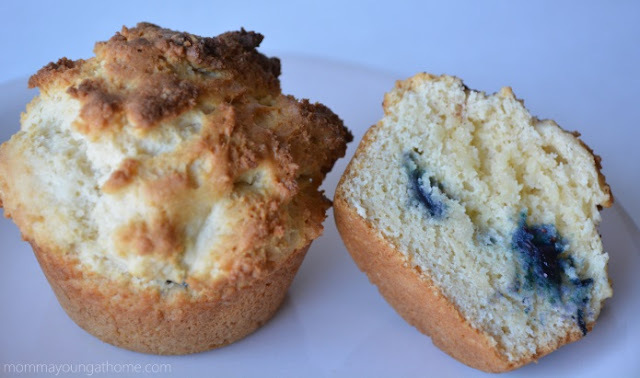 Here is a real simple blueberry biscuit recipe that I like to make for the kids in the mornings. 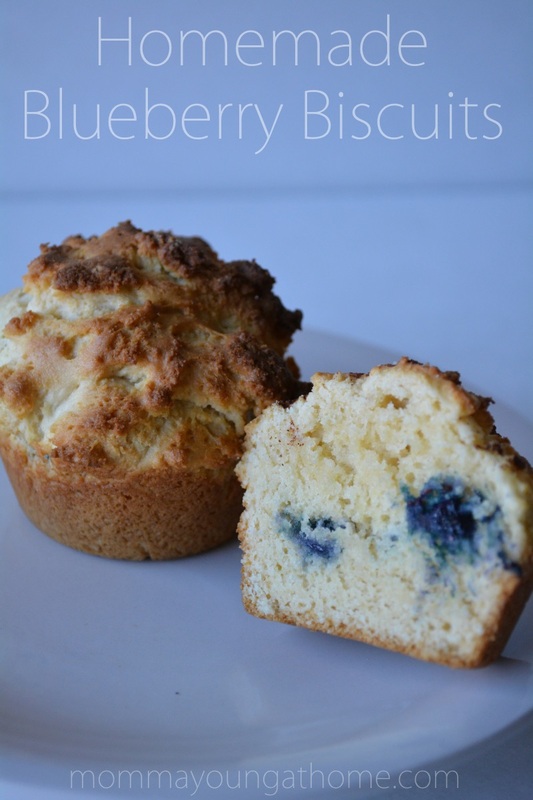 It adds a twist to my regular biscuit recipe and it is topped with a sweet little crunch. 2. Mix together flour, baking powder and salt in a mixing bowl. 4. Add condensed milk and mix briefly. 6. 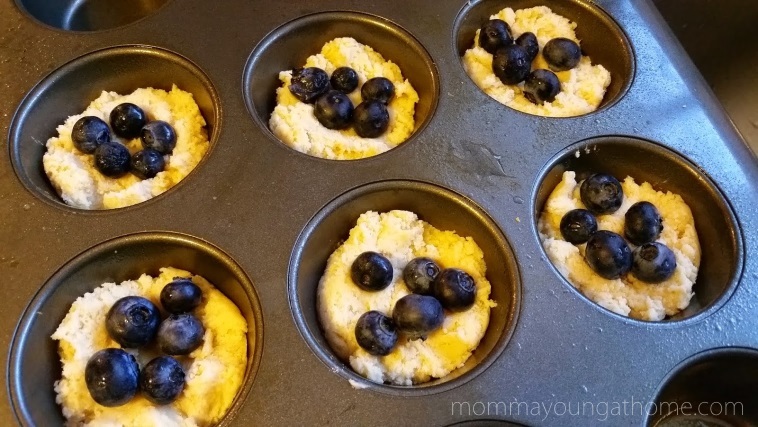 Add a tablespoon of the biscuit mixture in each spot and a small handful of blueberries. 7. Cover the blueberries with more biscuit mixture. 8. Add a small pinch of cinnamon and a teaspoon of honey to the top of each uncooked biscuit. 9. Bake for 20 minutes or just until it reaches a light golden brown on top. I absolutely love fresh cut flowers and the beauty they bring to a home or office. Usually, that fresh bouquet of flowers is a gift from my husband or a loved one and I want to preserve them for memories sake, to use in a craft or for decorations. 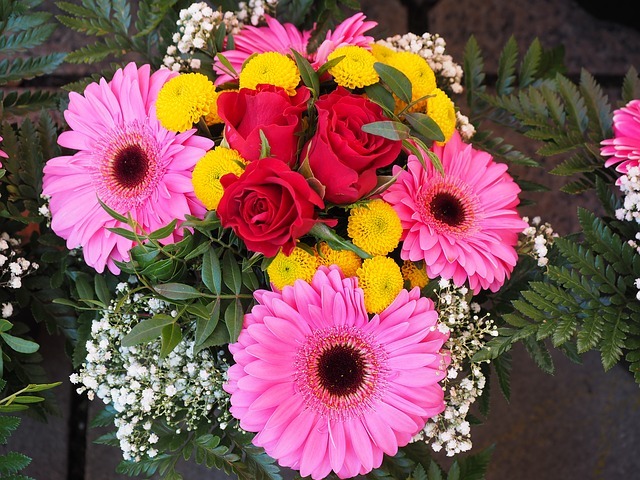 When I receive a fresh bouquet of flowers, I am already planning the first flowers that will be dried or pressed. The bigger thicker flowers I like to dry and the smaller flowers are perfect and more easily pressed. A day or so after your bouquet arrives, snag the flowers that haven’t reached their full bloom. Some flowers do open more as they dry. How to Dry Flowers: Probably the easiest way to dry flowers is to hang them. I like to do the following: Divide your bouquet into small groups; buds, roses, babies breath, etc..Put those groups into small bunches.Tie with twine, yarn or string.Hang in a dry cool place. 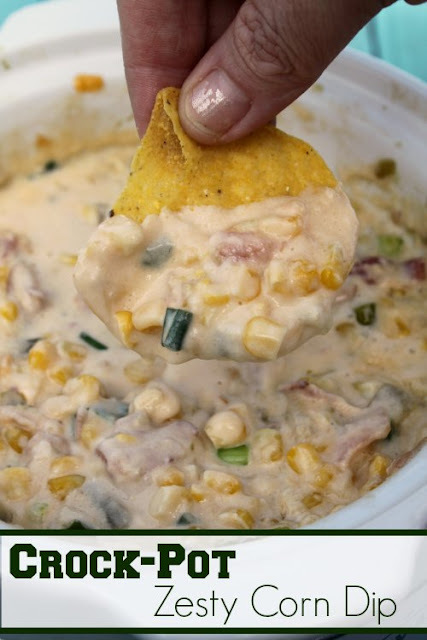 Here is another delicious addition to our Game Day Recipes Series… My friend Heidi from Crockpot Ladies has a delicious recipe to share with us and I have a feeling it will be another to not last very long! Crock-Pot Zesty Corn Dip - This amazing recipe is a perfect dip for any special occasion. Filled with corn, bacon, peppers, and onions in a gooey cheese! I must admit, I am not much of a football fan. Okay, okay, I am not much of a sports fan at all. I am a girly girl and frankly, sports on TV make me yawn. I make no excuses, it is what it is. Like Lady Gaga says “Baby I was born this way!” But…I do enjoy the food at a game day get together. No matter if we are just chilling out at home and my husband is watching the game or we are invited to something a little more organized like a Super Bowl party. The food is the best part! 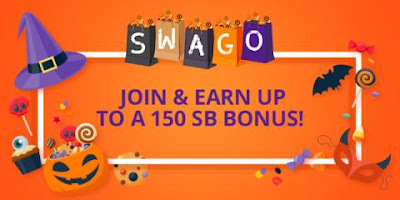 Its time to have some Spooky Fun with the October Shop Swago Board!